God's greatest desire is to be your dwelling place -- The home for your heart. He doesn't want to be merely a weekend getaway. He has no interest in being a Sunday bungalow or even a summer cottage. He wants to be your mailing address, your point of reference, your home ... always. He wants you to live in the Great House of God. 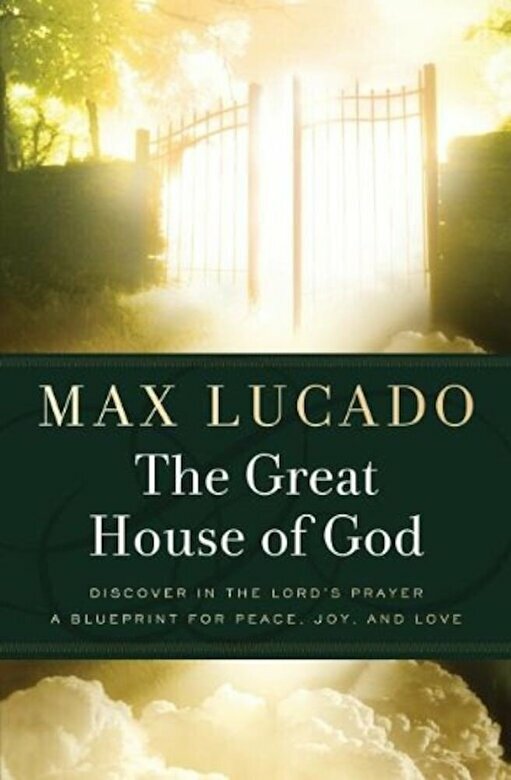 Using the Lord's Prayer as a floor plan, Max Lucado takes you on a tour of the home God intended for you. Warm your heart by the fire in the living room. Nourish your spirit in the kitchen. Seek fellowship in the family room. Step into the hallway and find forgiveness. The roof never leaks. The walls never crack. The foundation never trembles. In God's house, you're home. So come into the house built just for you. Your Father is waiting.